To book Spa Week services, just contact any of the participating spas to reserve your appointment (contact info below). Spa Week services fill up quickly, so be sure to make your reservations soon. If you’re outside of the Palm Springs area but would love to win a trip to experience Spa Week in Palm Springs, you’re in luck! 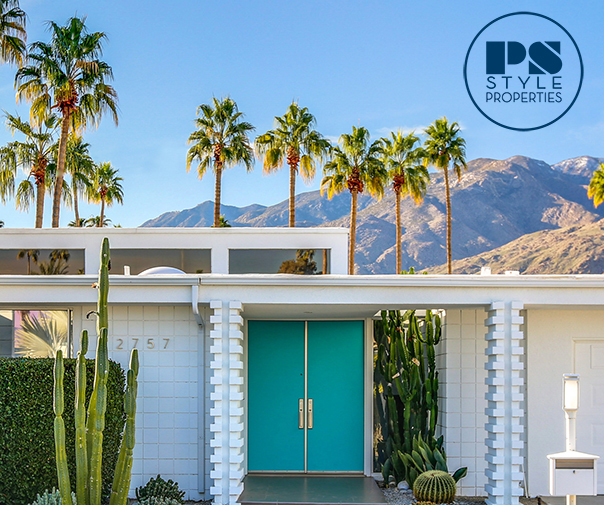 Palm Springs is the Exclusive Destination Sponsor of Spa Week and you can enter to win a ‘Spa Getaway to Palm Springs’ that includes airfare, hotel accommodations and spa treatments. Enter to win at SpaWeek.com! 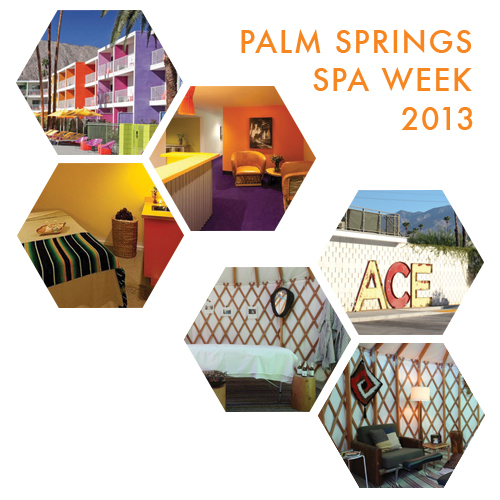 Thanks for posting — we love Spa Week!